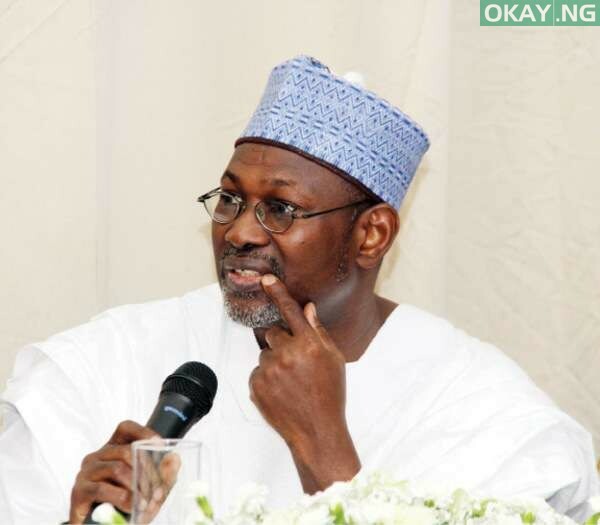 Attahiru Jega has berated the electoral system in Nigeria on outcome of the last election in the country. Speaking at the annual conference of the Fulbright Alumni Association of Nigeria at Bayero University Kano (BUK), Jega said some university lecturers connive with politicians to commit irregularities in the 2019 elections. Jega was the former chairman of the Independent National Electoral Commission (INEC) during the 2015 elections.